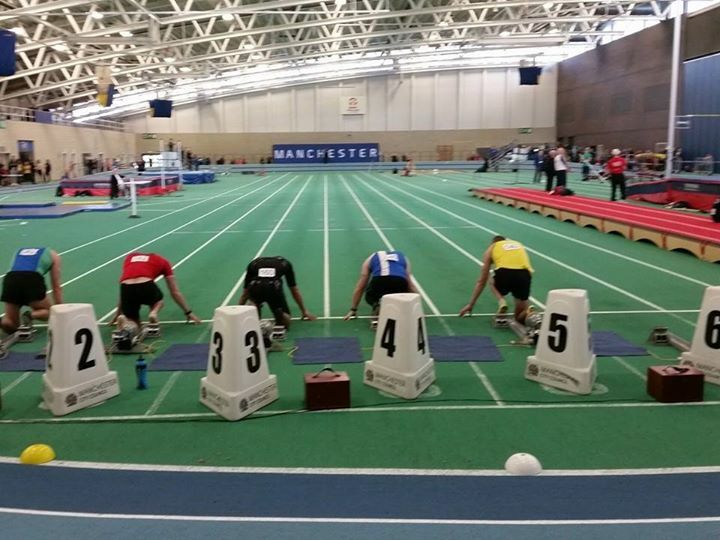 The Sports Hall Championships will be on Sunday 28th January 2018 at Sports City, Manchester. Parking at the Tennis Courts, entrance 2 off Alan Turing Way. Doors open 11.30 am for 12 noon start.